There is one thing I like about crafting. Personalized gifts! You decide what to create for a very special person. This makes the gift really precious. Today I have a simple and clean masculine card. Pretty simple design, but beautiful looking. With the right idea and few supplies from Whiff of Joy, the final result is just perfect. Are you in the mood for Christmas ? Not yet? Oh well , maybe you get some time to create along with Whiff of Joy a countdown Christmas project. This is the very first time I create a countdown project. Not going to lie. It took me a while to plan the project below. The best way to do it and re-use it next year. My project is a bit special. No treats, but challenges. During december I will have to check out my little notes attached to my days and follow the message. I think this is really a good idea. Do you like it? I am not a big fan of landscape paintings. I really like portraits and abstract art more. However, because this is a super special request for a special person, I thought this will be the best time to make a mini landscape painting. I really like working on a small piece of paper : 5x7 inches. Really great size for any artwork. I used watercolour paper, a mini watercolour palette, fine brushes and white gel pen. This painting made my sunday nicer. I really don't like sundays! Really boring days. Maybe because in my country sunday is meant to rest and CHILLLLLLL ( as I like to say) ! As child ,I don't even remember having a special lunch box. Always a simple clear bag. But those times are gone. 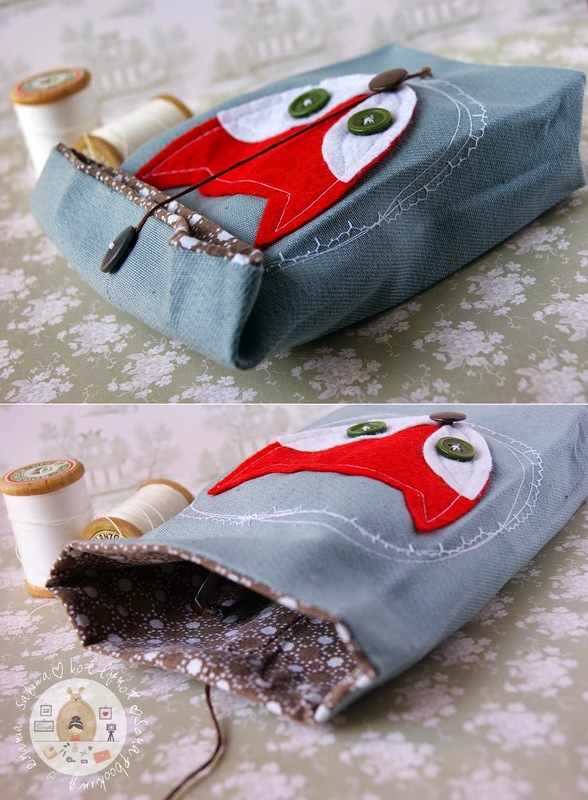 Because now, I can make my own lunch bag. This is not just a simple lunch bag. This is a beautiful fabric bag. With the help of my crafty tools, I can create pretty much anything I want. Sizzix has beautiful dies to work with. Just check out this cute fox face below. Really cute! I can not wait to create something again , using the cute little fox face. 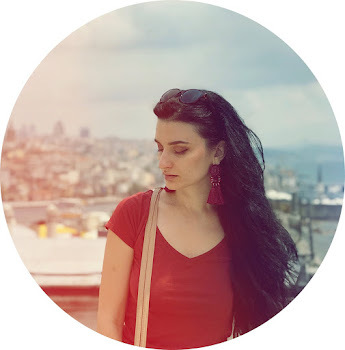 So keep an eye on my blog! I wish I could celebrate halloween at least for once! It would be so much fun dressing up. Oh well, if I can't do that for now, then I can do some cute halloween projects. 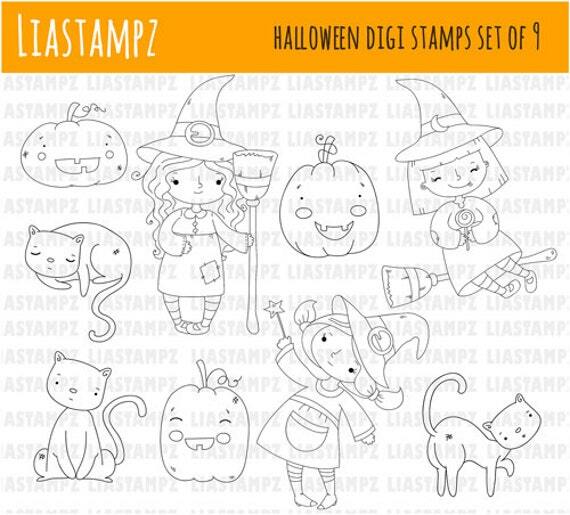 Lia Stampz has a new stamps set! Really adorable! I made a mini card using the new set. I had a great time playing with this card. A quick note. Lia Stampz has a new shop. 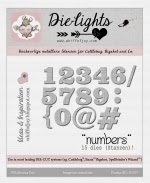 For all digital stamps please visit the ETSY shop. Check out Lia Stampz for all details! This is the time of the year when we all get headaches, lazy mood and sore throat. No fun at all! For today's creation I have a tag. Over at Whiff of Joy we have a post blog called ''Tag, you're it!'' The idea is to re-create one creation from our Whiff of Joy gallery. I really like Mo's creation. Really beautiful details. She is my inspiration today! I can not belive how warm the weather is this week. Really beautiful weather to create something adorable using Sizzix dies. For today's project , I made a mini box. I call it ''the flower pot box''. Really cute! Because Halloween is around the corner, Sizzix has something for you. Free digital printer and ideas for halloween. Feel free to click the picture below for details. Today I have a simple monochromatic card using Whiff of Joy supplies. This is card, that can be used for father's day card or any other occasion dedicated to men. I like sweets and soft cakes , but not super creamy ones! If you've been here for a while, then you would know, that I love cupcakes. I really had big appetite for blackberry cupcakes. AH! So yummy! The recipe is really easy and it will make 12 cupcakes. I still need to find a bigger tray for my cupcakes! In a large mixing bowl, cream together butter and sugar until light and fluffy.Add eggs, one at a time, and the milk,mixing until incorporated. Add the flour mixture bit by bit into the creamy mixture. Add the blackberry jam and slowly mix everything together. . Don't over mix! Place the mixture into the cupcake tray, half full and bake for about 20-25 minutes.